Looking for investment opportunities in Central Florida can be all-consuming. There is an abundance of land to cover, and a wide variety of of properties for you to choose from. From developable land to office space, and everything in between, finding a space that meets your highest priorities when it comes to making an investment is key. You surely do not want to waste time on places that are overpriced, too small, or in less-than-ideal locations. Working with a Realtor®️ who specializes in commercial property can be beneficial to you for a number of reasons, let alone in helping save you time and money on your deal. 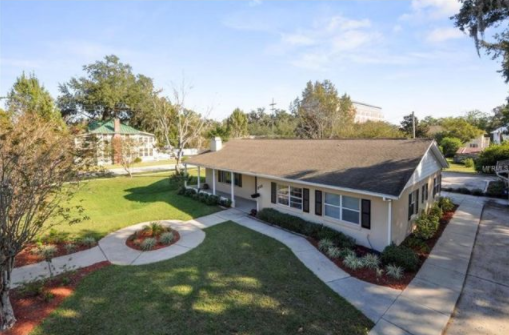 We thought we’d help you get a bit of a jump start on your search and highlight a few of our favorite investment opportunities in the Orlando area. 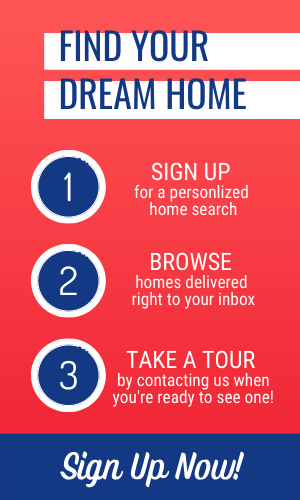 This gives you an idea of what you can expect in our market, and just maybe you’ll see something that interests you! This centrally located downtown historic "statement" office is sure to impress in the 32801 zip code. 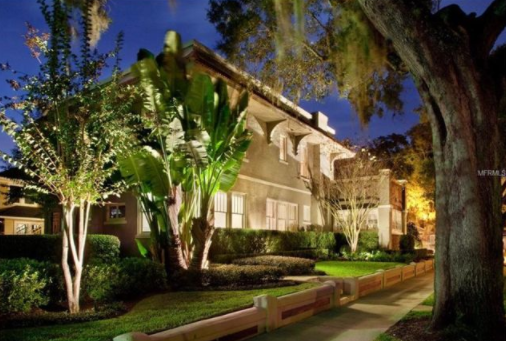 It's a rare opportunity to purchase the nicest professional office on East Robinson Street in Orlando. This property is zoned for professional office/medical use and has been home to a successful law practice for the last 10 years (current owner has outgrown the space). © 2017 My Florida Regional Multiple Listing Service, Inc. All rights reserved. This is the perfect office space for professionals looking to impress in historic downtown Kissimmee. 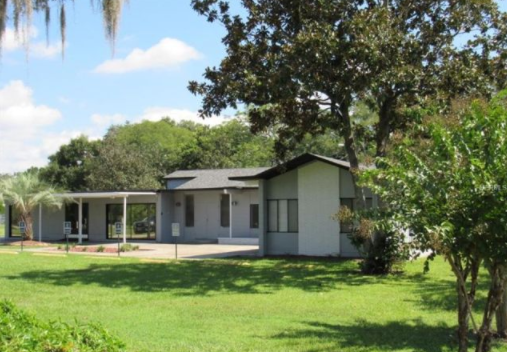 It's walking distance to the Osceola County Courthouse/Kissimmee City Hall. Keep some tenants in place and have an income, or use the space for your business. Need a space that will accommodate a large crowd? This Orlando property features parking for over 150 cars and seating for around 250 people. It's all about location, location, location, too! This is a completely renovated downtown office building that features onsite parking. 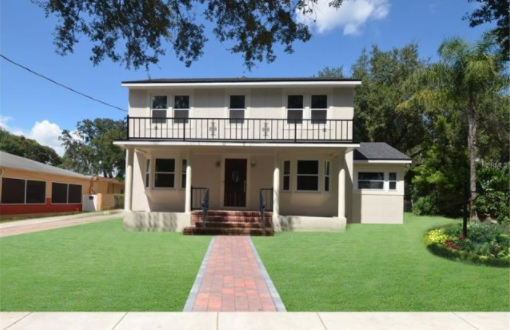 It looks like a brand new space, while still featuring lots of charm, and is located in the desirable downtown Orlando location with incredible visibility.